Two years ago, Mo was homeless and unemployed. He was 22 years old, thousands of kilometres away from family, and struggling with the inertia of stress, anxiety, and depression. Just when it seemed things couldn’t get worse, his dog died. Alone and despondent, “I was done with living,” Mo says. With that declaration, Mo’s began his journey to recovery and to self-compassion. While he was still at St. Paul’s, a social worker connected him with the Granville Youth Health Centre, now known as Foundry Vancouver- Granville. Today, Foundry centres across BC, supported by St. Paul’s Foundation, offer a spectrum of health and wellness resources to young people. Mo saw his psychiatrist at least once a week. “We talked through everything. 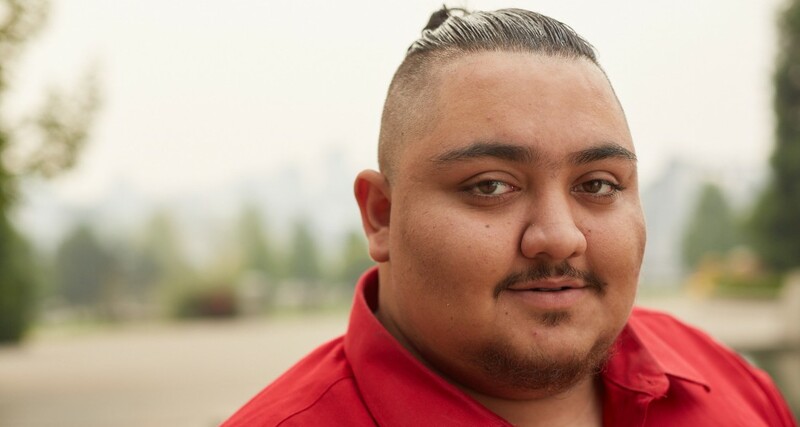 He really made me challenge myself.” While coming to Foundry for his medical appointments, Mo began to make friends and to participate in the other programs offered at the site including job training and recreational outings. He became a member of the Youth Advisory Committee (YAC). Foundry, a province-wide network of youth centres, are breaking down barriers, removing stigma and providing a safe place to turn for young people with mental health or substance use issues. St. Paul’s Foundation raises funds for enhanced patient care, capital projects, equipment needs, research, teaching and innovation to improve the care of patients and residents at St. Paul’s and other Providence Health Care hospitals and residences in British Columbia. Donors play a crucial role in enabling St. Paul’s to deliver world-leading care, research and medical teaching that benefits people throughout British Columbia and around the world. You're giving hope to thousands of patients and their families. 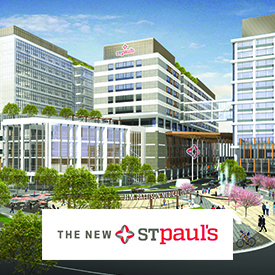 Learn more about why you should support St. Paul's. Use this form if you are a member of the community and wish to make a one-time gift. 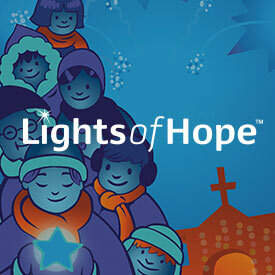 A recurring gift enables you to make a big difference a little at a time. Give your gift in honour of someone special or in memory of someone who has passed. Learn more about our greatest needs. Honour the memory of a loved one, acknowledge the care you received, or celebrate a milestone by giving in tribute to someone. Are you considering a meaningful way to honour the memory of a loved one or to express your sympathy to someone who has lost a loved one? A gift in memory enables you to honour them by supporting lifesaving patient care, advances in research and innovations in the education of tomorrow’s medical leaders. The family of the person you’re paying tribute to will receive a card letting them know about your thoughtful donation. Any milestone – such as a birthday, wedding or anniversary – is a special occasion that you can celebrate with a gift that saves and improves lives. A gift in honour of someone you care about enables you to add meaning and joy to the occasion through a donation to St. Paul’s. Your honouree will receive notification, including wedding or anniversary tribute cards if applicable, that you have made a thoughtful gift in their name. The amount of your gift will not be disclosed.